Not knowing what’s causing your insomnia or what to do about it can be frustrating. Insomnia can result from many different causes. Sleep hygiene is defined as practices and habits that help promote good sleep. What you do during the day, in the evening, and at bedtime can have a huge impact on your sleep – which is why behavior and lifestyle changes are essential for healthy sleep. a) Establish a regular bedtime routine. To maintain healthy sleep cycles, go to bed and wake up at the same time every night of the week. b) Establish a pre-sleep relaxation routine. To prepare your body and mind for sleep, do something relaxing such as light reading, relaxation exercises, or a warm bath. c) Avoid alcohol, caffeine, and nicotine in the evening. Stimulants like caffeine and nicotine can make it difficult to fall asleep. Alcohol can disrupt your sleep during the night. d) Adjust your meds. Some over the counter and prescription medicines can interfere with sleep. You may need to talk to your doctor about adjustments. e) Exercise. Exercising during the day has been shown to promote better sleep at night. f) Change your environment. Your sleep environment is important to sleep hygiene. For better sleep, make sure your bedroom is cool, dark, and quiet. You may also need to turn off any electronics as the emitted light can prevent you from feeling sleepy. g) Watch what you eat. Avoid foods that can cause heartburn or indigestion. h) Be careful napping. Excessively long naps during the day or too close to evening can make it harder to fall asleep at night. Anxiety and stress can make it harder to fall asleep and stay asleep during the night. Cognitive behavioral therapy is specialized counseling that helps people deal with negative patterns of thought that disrupt sleep. Your doctor may recommend one-on-one therapy or group sessions. 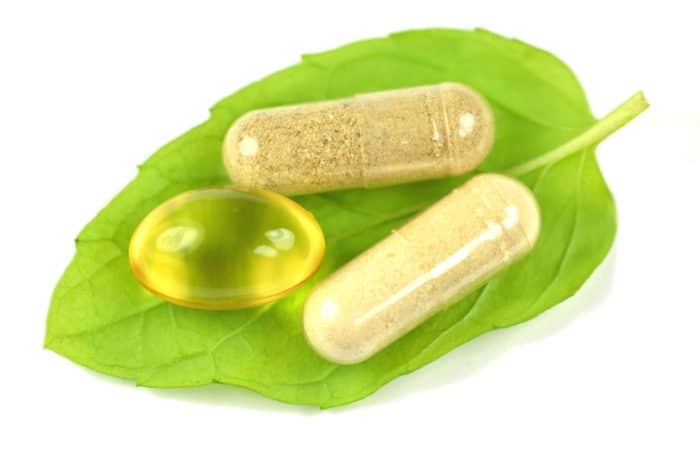 Treatment may involve the use of natural supplements. Melatonin is a hormone produced by the body that promotes sleep. Valerian root extracts are used to reduce anxiety and stress. 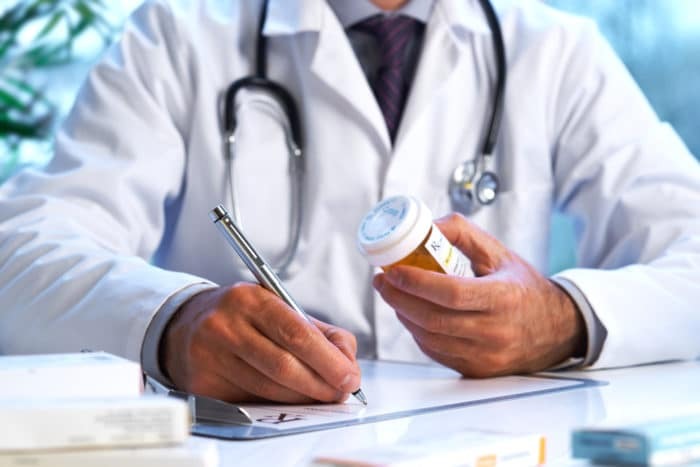 As a short-term remedy, your doctor may recommend over the counter or prescription sleeping pills to help you get some rest and restore your sleep schedule. Sleeping pills are not the first choice for treating long-term insomnia due to side effects such as dependency. 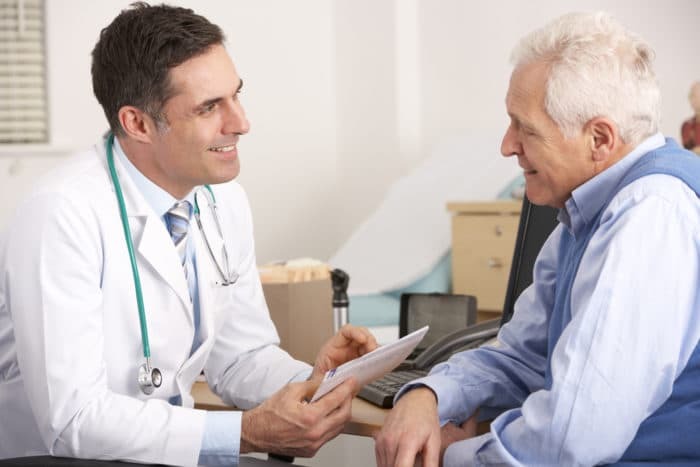 If diagnosed with a specific disorder, your doctor may recommend a specialized treatment. 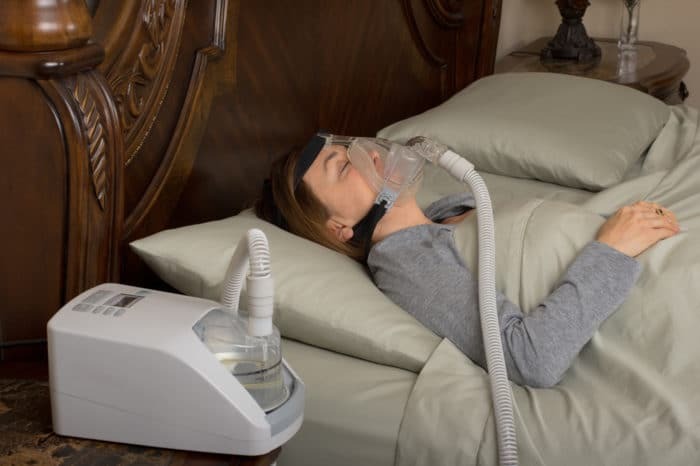 For example, if you have obstructive sleep apnea, treatment commonly involves the use of a CPAP machine for continuous positive airway pressure therapy.